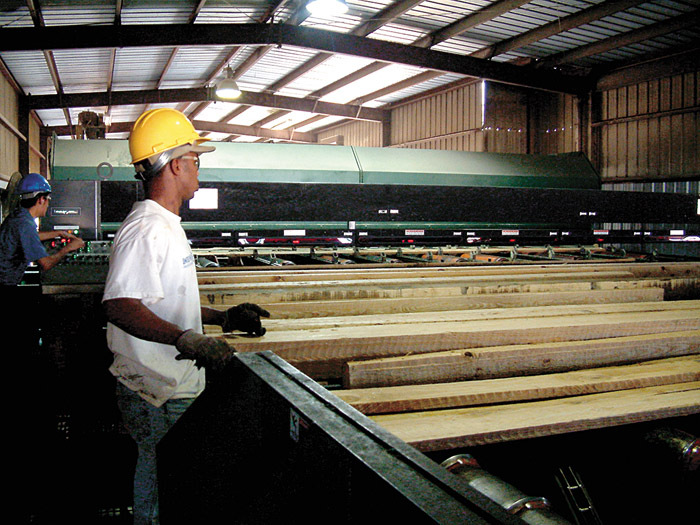 Timber Processing’s June issue spotlights Redwood lumber leader Pacific Lumber Co., which has started up a new sawmill at its original site in Scotia, California. 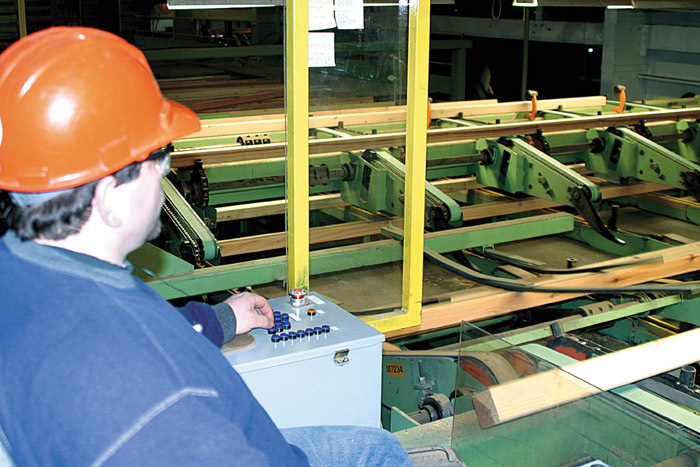 Changing market opportunities drive trimmer and kiln upgrades at Jack Batte & Son Lumber. Also, a Missouri operation takes the necessary steps in the mill and in the woods to meet today’s challenges. Idaho Timber Corp., a leading lumber remanufacturer, has been acquired by Leucadia National Corp., a diversified holding company. One of the largest privately held companies in Idaho, Idaho Timber Corp. had record sales last year of $420 million. 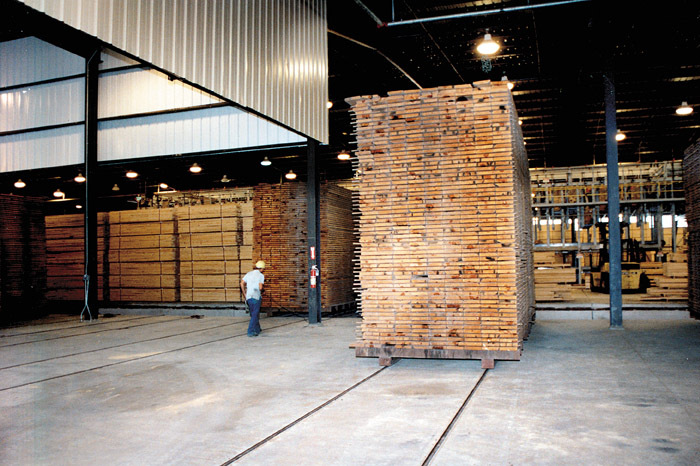 The company shipped approximately 800MMBF of various lumber species during 2004 from its 10 lumber and building materials operations in eight states. The company employs 700. The carriage-riding old-timers would have to see it to believe it: Pacific Lumber Co. (PALCO) is mostly a small log operation now. Of course, when dealing with redwood stems “small” is a relative term. The new $25 million sawmill here, which handles logs 24 in. and smaller, is a far cry from the two old-growth mills formerly on site that rolled redwood logs up to 9 ft. in diameter across carriages and through a jungle of bandmills. Being able to recognize and adapt to shifts in markets is an ongoing challenge, say principals of Jack Batte & Son Lumber, based here. But it is a challenge that this family of entrepreneurs is mastering. In the last three years they’ve seen their product mix flip upside down. Decking lumber, the long-time sales leader, has been overtaken by timbers demand. I was fortunate to serve as chairman of the Wood Industry Forum held April 11-13 in Seattle, Wash. The duty allowed me to communicate with dozens of the best and brightest individuals the sawmill industry has to offer, both from the technology supplier side and the lumber producers’ standpoint. 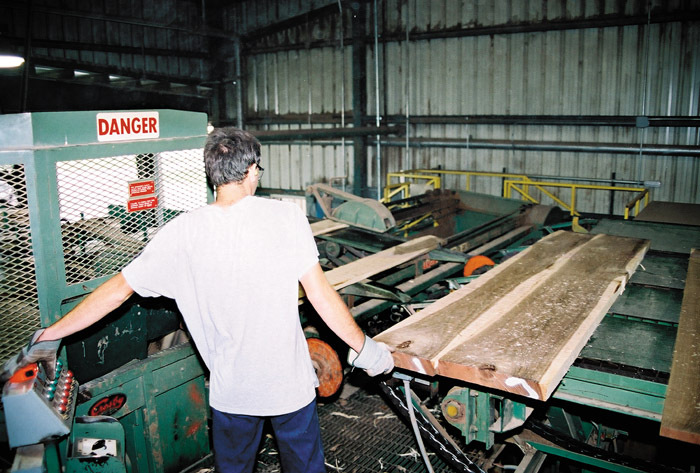 Missouri Pacific Lumber Co., Inc. was among the first hardwood sawmills in this area to convert to a band mill some 15 years ago. That conversion exceeded anticipated yield gains and efficiency improvements. Interestingly, company principals Jim and Jerry Pescaglia and their sons, Bucky and Ryan, are turning to older technology in an attempt to again hit a new level of efficiency. 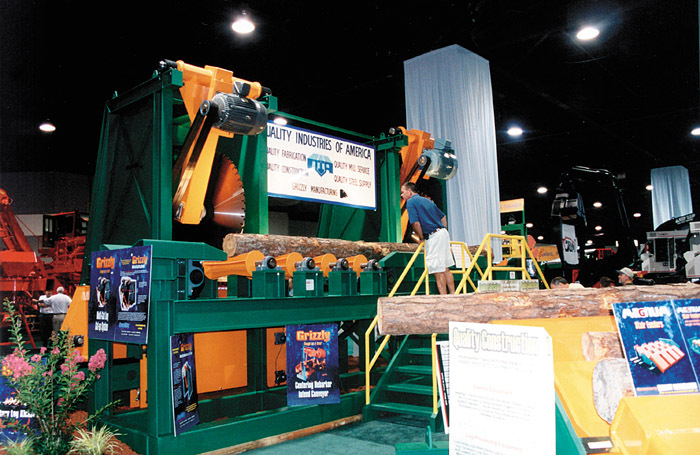 The 28th Forest Products Machinery & Equipment Exposition—EXPO 2005—is scheduled June 23-25 at Atlanta’s Georgia World Congress Center. 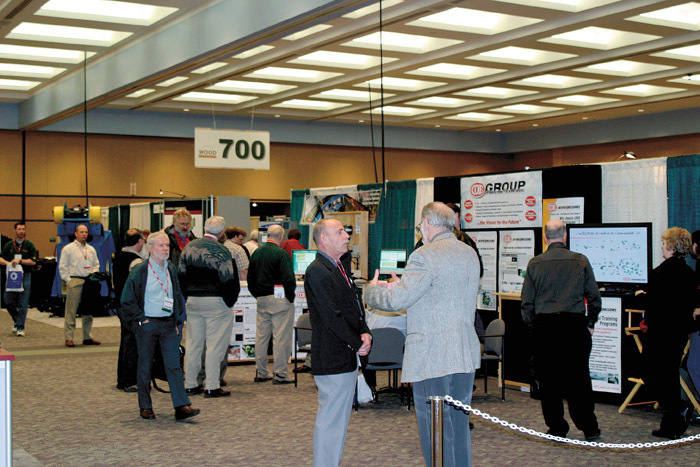 Some 250 companies will exhibit their products and services across 100,000 sq. ft. of indoor and outdoor exhibit space.